In the second installment of your free 2014 horoscope, we look at Libra love, romance and relationships for the year 2014. Your Libra love horoscope 2014 is a relationship astrology reading covering Libra love life in the year 2014. Your forecsast, Libra, includes predictions for friendship, romance, family and work. You can also read your full year yearly Libra horoscope 2014 for free, covering life in general, love, money and work. Astrology predictions and horoscope forecasts for all zodiac signs appear in the horoscopes 2014 page. You can also revisit your love and romance reading in the 2013 Libra Love Horoscope. Your Libra love horoscope for 2014, relationship compatibility and romance forecast appears below. 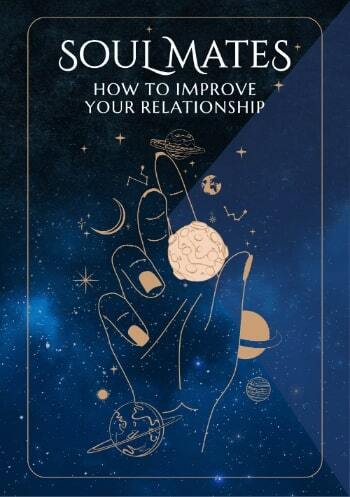 With Uranus, planet of surprise, synchronicity and the unexpected in your relationship sector from 2010 to 2019, there hasn’t been a day for several years, won’t be for the whole of 2014 or several more years to come where the focus isn’t on your relationships, with the love gods permanently assigned to ensure that your relationships run authentically. This has had you on alert for several years and you'll need to remain alert all year, to a need for both personal and relationship authenticity and especially the balance between the two. You'll know if the balance isn’t right, by the personal and/or relationship tension this creates. Yet this is something you've lived with for several years and already you're likely to be aware that this is already creating some real benefits, with your relationships likely to be more real and authentic than they have ever been. 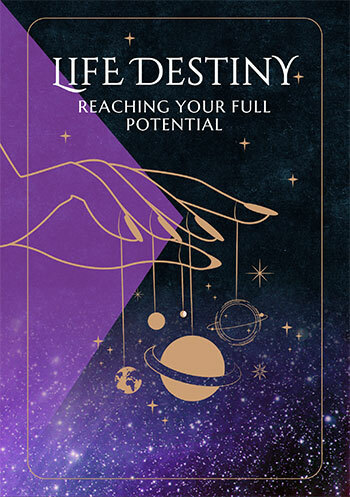 However, when it comes to the annual update that brings things up to speed and up to date for the coming year, you can afford to put that on hold until March, with some romantic forces wanting your attention first. Unlike your relationships, which have the love gods on duty 24/7, 365 days of the year, your romantic forces don’t have that luxury, so when the love gods show up you need to drop everything and pay attention. This will come in three waves, giving you far more than the less than 10 weeks you got last year. The first wave will run from the 12th January to the 6th April, a 12 week period that will see the Sun, Mercury and Venus move through, as they do each year, bringing your annual romantic update. You'll get a small update from a Full Moon in your romantic sector on the 11th August, but the next romantic wave will come when Venus, planet of love moves through your sign from the 30th September to the 24th October. Last year that would have been it for the year, but the love gods have a Christmas present for you this year with Mars, planet of passion and the warrior planet of the cosmos moving through your romantic sector from the 5th December 2014 to the 13th January 2015, bringing with him a lot of romantic passion. The time for taking care of relationship matters and housekeeping will be in March and April, clearing the way for a special visit from Venus, planet of love from the 3rd May to the 29th May, after the hard work has been done. Watch for unexpected relationship developments around the time of the total lunar eclipse in your relationship sector on the 8th October. Useful for checking love horoscope compatibility between the Libra love star sign and other zodiac astrology signs, our 2018 couple's horoscopes are personal astrology readings for two complement the personal forecasts based on your precise and exact birth chart!